Leopold, A. 1966. Oxford University Press. 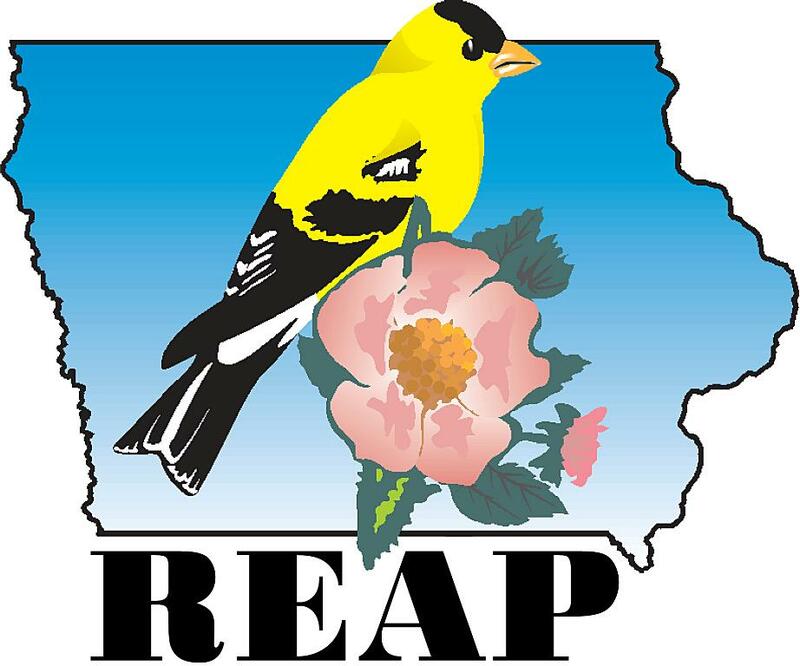 ICEC provides WILD Resources in collaborative partnership with the Iowa Department of Natural Resources and with support from a REAP-CEP grant. If you want to receive email about WILD updates, training opportunities, and support, please sign up here.